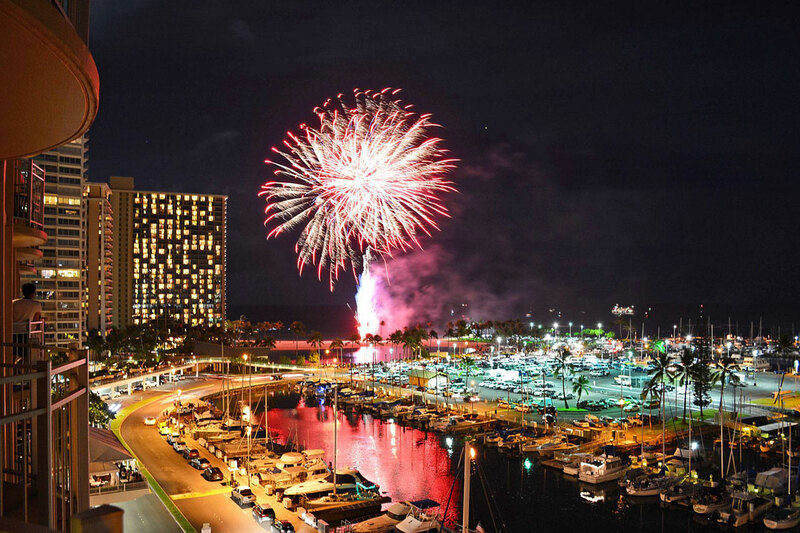 Enjoy a free fireworks show every Friday in Waikiki at 7:45pm behind Hiliton Hawaiian Village. 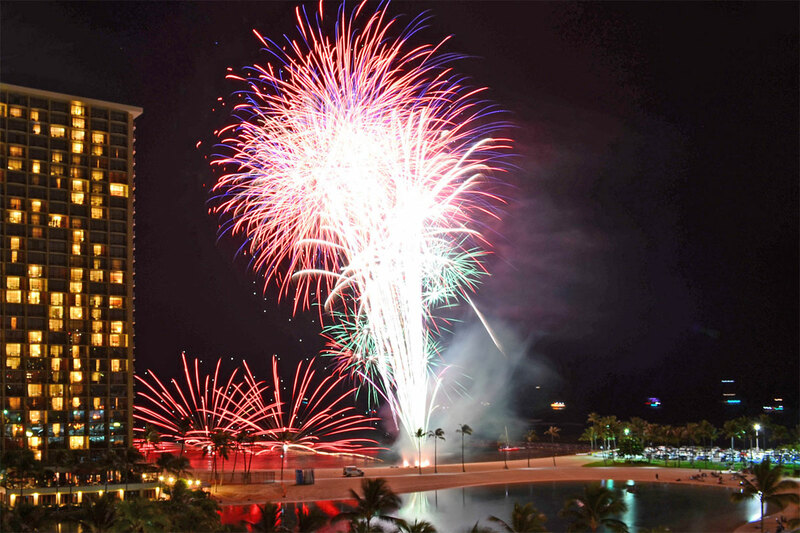 Fireworks show last approximately 3-5 minutes. 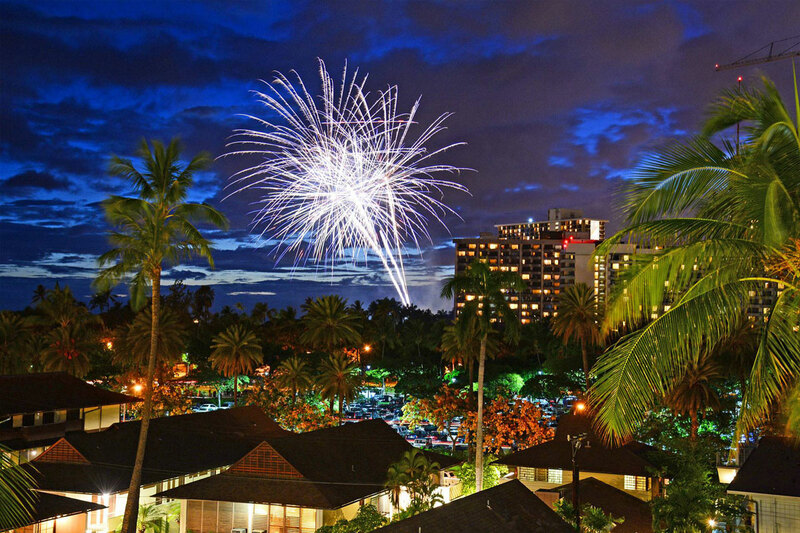 Fireworks can be enjoyed anywhere along the beach from the Waikiki Shore building adjacent to Ft DeRussy Park to the Hilton Hawaiian Lagoon. 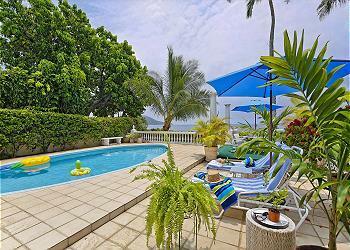 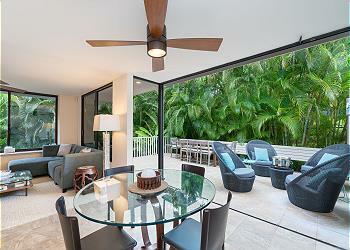 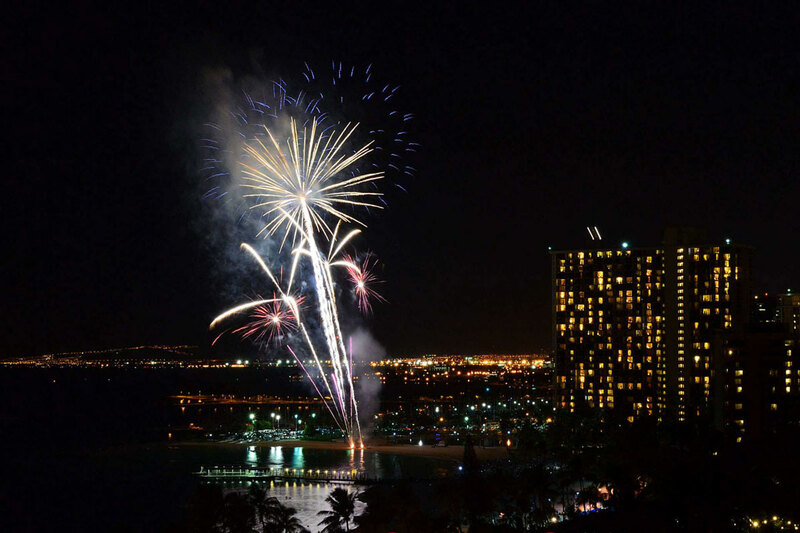 You can enjoy the fireworks directly on the beach or from one our many vacation rentals. 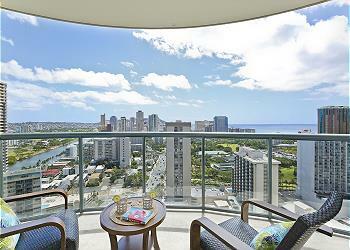 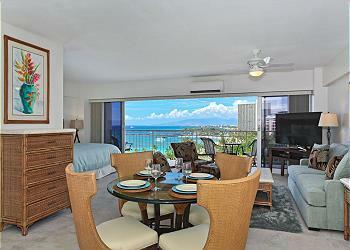 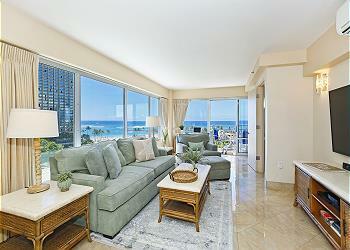 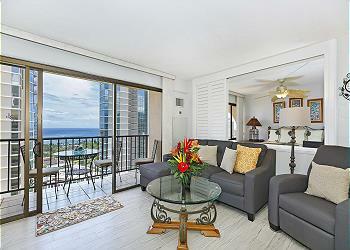 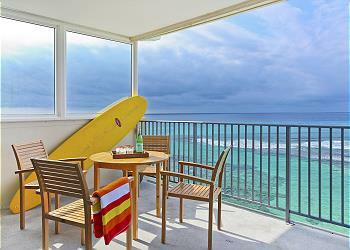 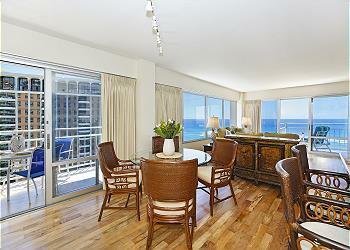 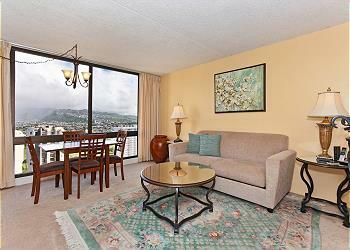 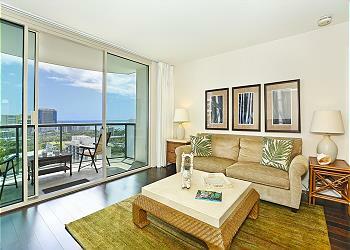 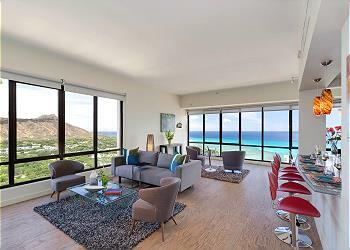 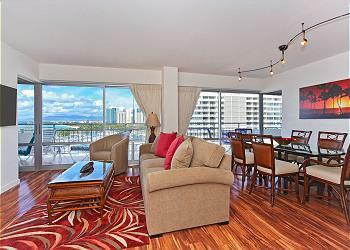 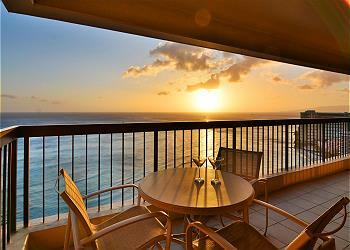 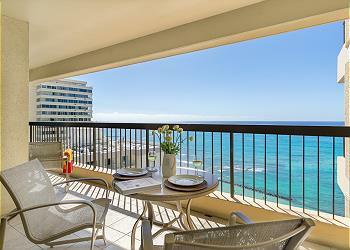 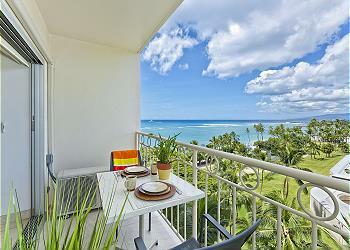 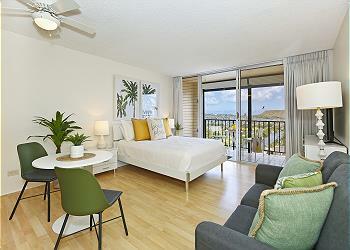 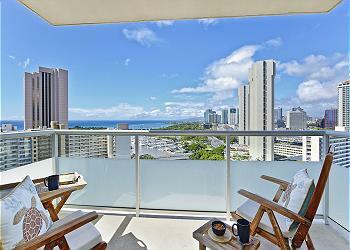 All vacation rentals at the Waikiki Shore have a view of the Friday night fireworks. 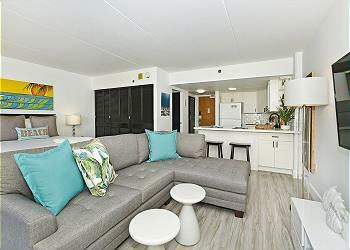 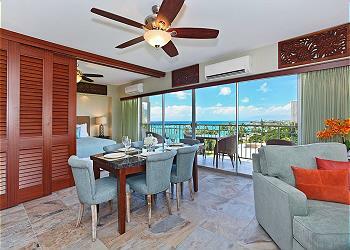 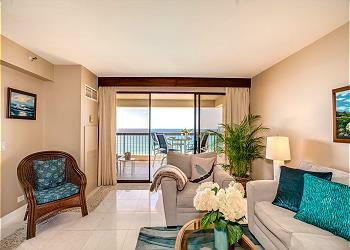 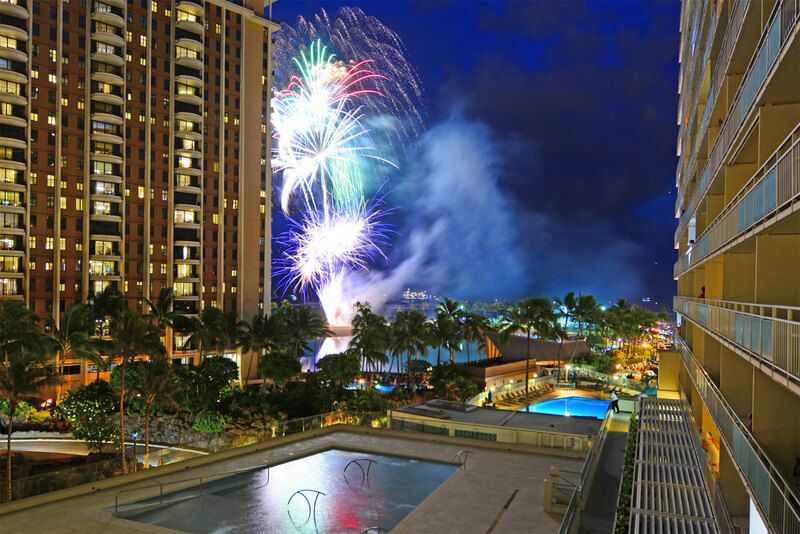 All vacation rentals at the Regency on Beachwalk have a view of the fireworks. 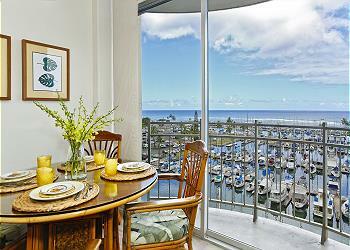 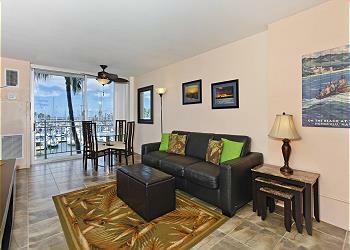 Most vacation rentals at Ilikai Ap;artments & Hotel enjoy a view of the Friday Night fireworks.